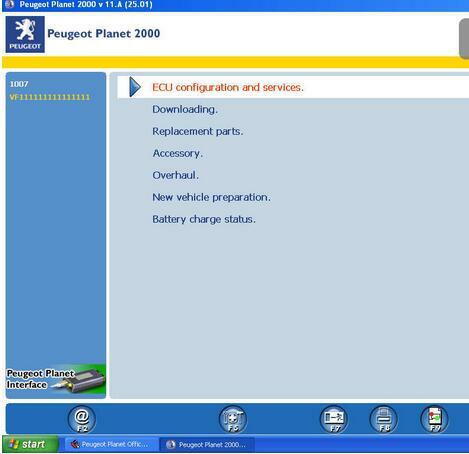 Content includes: VMware 12 image with XP Pro SP3 32bit English and pre-activated Diagbox 8.55 (v07.855) Multilanguage ; as well as VMware 12 image with XP Pro SP3 32bit English and pre-activated PP2000 V25 and Lexia 3 V48 Multilanguage. 1- Make a backup of all files in your “C:\AWRoot\bin\launcher” folder, no need to include folders inside \launcher. 2- Extract all files of the “launcher850.zip” into “C:\AWRoot\bin\launcher” overwriting existing files. 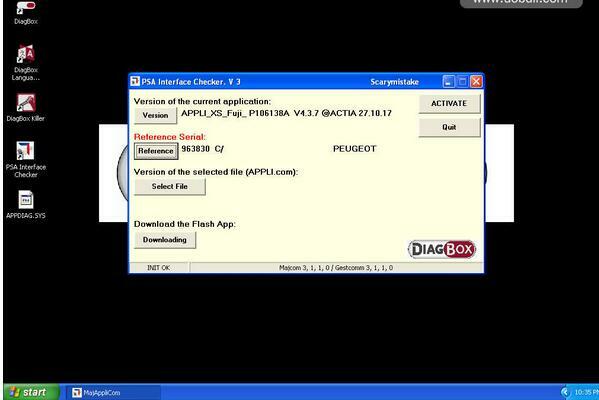 4- DiagBox will check current firmware version and (upgrade/downgrade) using the file APPLI.COM, if necessary. To change the Firmware version, rename the desired Firmware file from APPLI_X.X.X.COM to APPLI.COM. 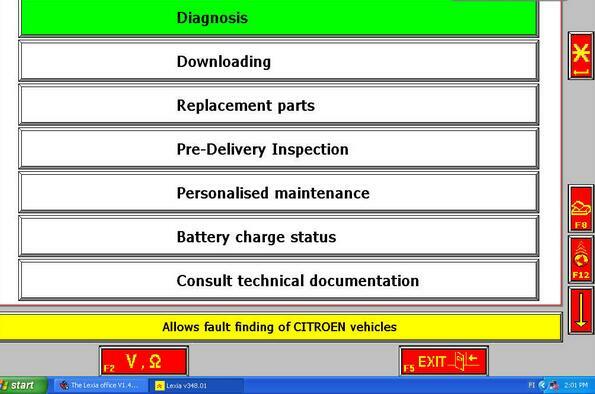 1- Delete all files (only) inside “C:\AWRoot\bin\launcher”. 2- Restore backed-up files back to their original state. 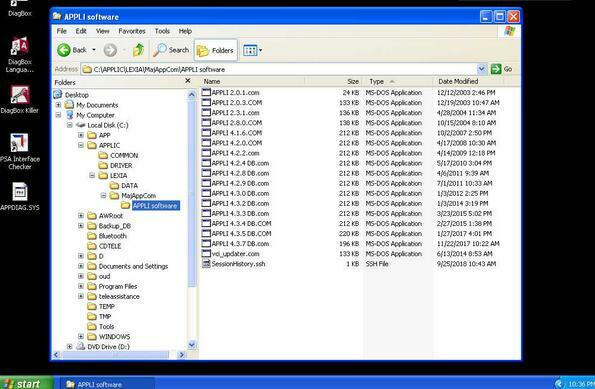 Unzip using 7-Zip and run with VMware Player version 12 onwards. 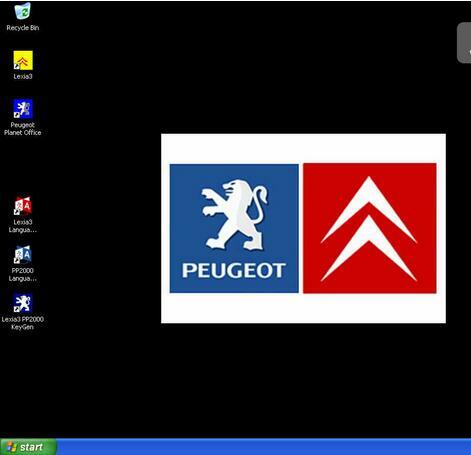 All software’s activated and PSA XS Evolution interface USB drivers installed. 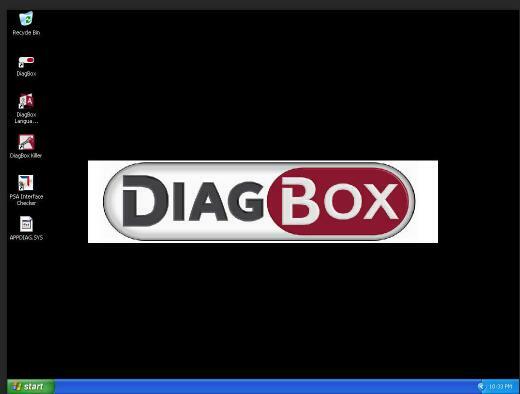 When open these to your VMware use “I moved it” option, then pre-activated Diagbox works. 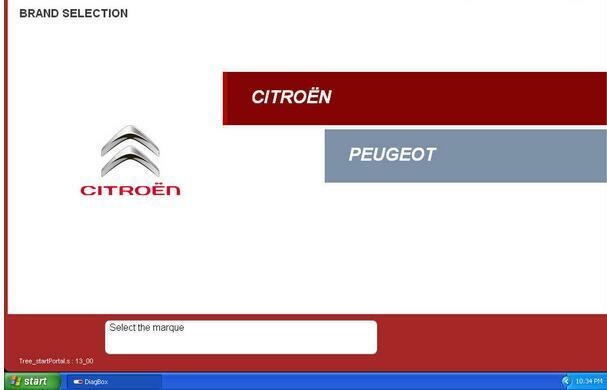 PP2000/Lexia3 might need re-activate using included KeyGen. 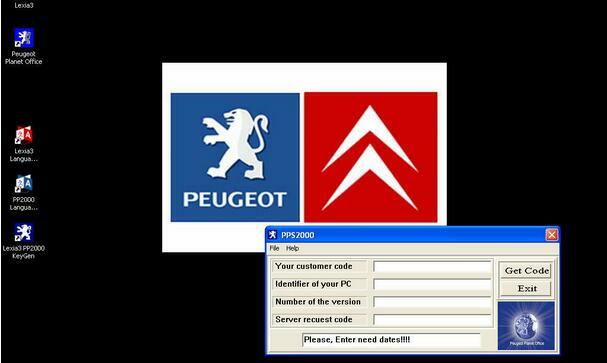 If needed see Youtube video, how to activate PP2000 with KeyGen. No password required, Reputation, Thanks or Donations are appreciated! 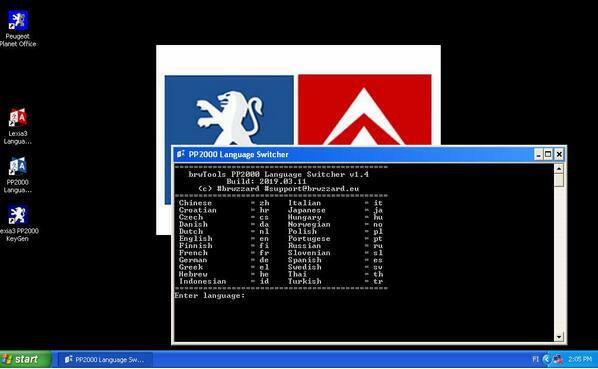 You can change the Diagbox/Lexia3/PP2000 language using my PSA Language Switcher tools (Read details in the following parts).